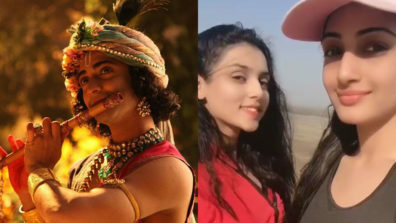 Siddharth Kumar Tewary’s magnum opus mythological love story RadhaKrishn has created ripple on television making a genre as niche as this strike a chord with an audience across all age groups. 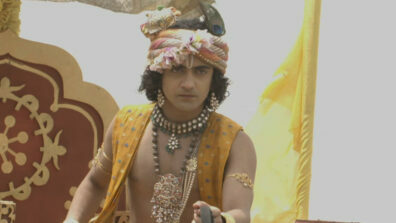 The show recently concluded a week long Holi sequence making it nothing less than a calendar art in motion. 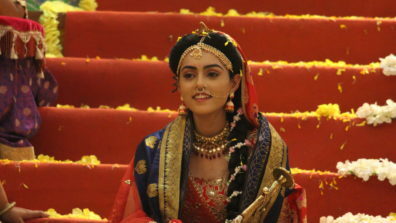 Breaking a record of using over 3000 Kg of colors for Holi & composing an original soundtrack, a Holi song, the makers of RadhaKrishn now progress towards an important story-line. 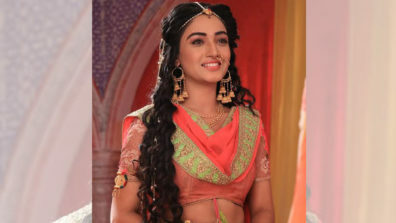 Previously we saw, Kans succeeding in his plan to hurt Vrishbhaan, Radha was crowned as the Queen of Barsana followed by a lavish Rajya Abhishek.